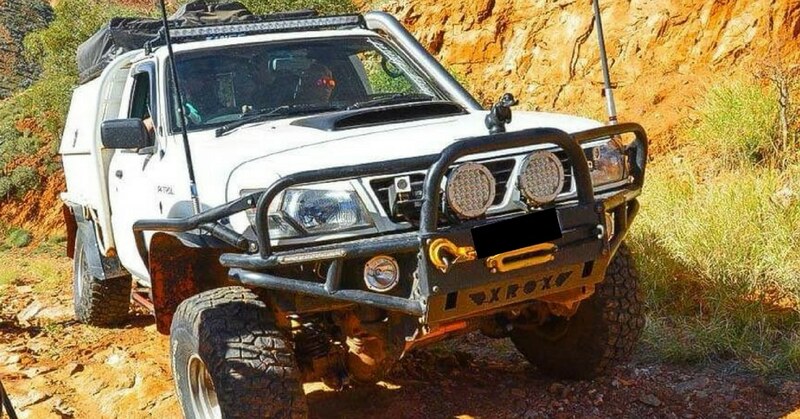 An Australian based 4WD club is planning to stage a protest climb after the Uluru climbing ban comes into effect in 2019. 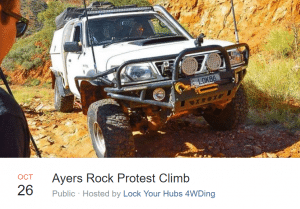 Australian based, Lock Your Hubs 4WDing group is organising a protest climb on the 26th of October 2019, the same day the Uluru climbing ban comes into effect. “Sick of being told by the do-gooders how to enjoy “OUR COUNTRY”? It’s not about disrepecting the indigenous’s religious beliefs, the monilith predates all of humanity by many millions of years, why should one group’s religious beliefs dictate how we all should enjoy “OUR COUNTRY”? On the first day of the ban, October 26th 2019. We’ll be meeting at carpark, and climb to the top! Did you spot the spelling mistakes and contradictions? We left them there to give you an idea of the intelligence levels of these insecure little men. The ban was announced in October 2017 and people can still climb Uluru until the 26th of October 2019. 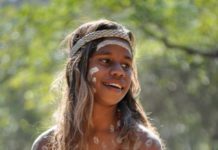 From that date, the Uluru climb will come under the NT sacred site legislation where breaches can incur a $60,000 fine and up to two years in jail. 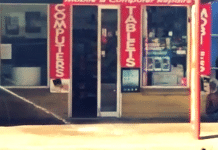 Soon after the ban was announced, there was widespread outrage among the Australian population. More than 60% surveyed were in favour of the climb remaining open. Many of those in favour of keeping the climb open shared similar views to those organising the protest climb. These people cannot accept that Australia is Aboriginal land. 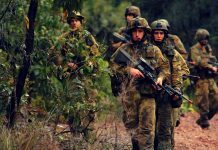 They want to hang on to the objectives of the white Australia policy where Aboriginal people were expected to assimilate into European settler society, leaving our language and beliefs behind. They also have a fear that once something is given back, more and more places will follow. We wrote about this mentality in our article: Give an inch and they’ll take a mile. What would you like to say to the organisers of the protest? Leave a message for them in the comments below.